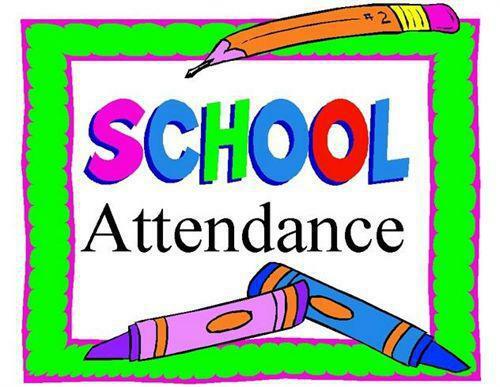 We want to beat last year's whole school attendance of 94% and, if possible reach the Government target of 95%. But for this we need everyone's help. Punctuality is very important. School starts at 08:55 and if your child is late they will be missing out on vital teaching time. If you arrive after 09.05 your child will need to enter the school via the main entrance. Please remember we can only teach your child if they are in school! Those children below the national average of 95% attained much lower scores and often drop a whole grade. Punctuality is very important. 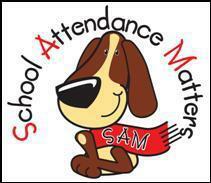 Please make sure that your child is on the playground ready for the bell to ring at 08:55 each school day. All pupils participate in reading activities from 9.00am til 9.30am. Missing these sessions could cause your child to fall behind their friends and make them more reluctant to come to school, so please help us by being on the playground by 8.50am each day. Anyone arriving at school after this should enter via the main entrance. If your child arrives after 9.10am your child will have a late mark, if your child arrives after 9.30am the registers are closed. This will then be counted as an unauthorised absence. Anyone can miss 20 minutes a week right? 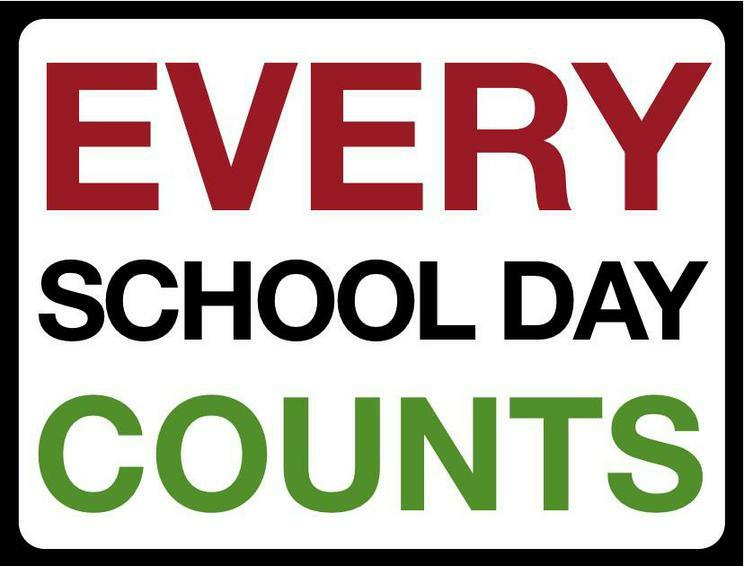 But did you know that missing 20 minutes of school every week adds up to over 11 hours or nearly 3 whole days worth of reading lessons over the year. Can your child afford to miss this much school, when their friends are not? Why not meet with Mrs Morris (our Deputy Headteacher) or Miss Willis (our school clerk) to see if we can help? Ask to meet with our Attendance Officer for advice/help - an impartial council employee with links to Fitzalan High School? Last year all the children who managed to be in school for more than 95% of the school year got their expected attainment in their Year 2 and Year 6 assessments! Children who who did not miss one day of schooling all year will also received a special treat in recognition of their amazing dedication to learning. PLEASE help your child do well in school and bring them to school every day and on time.